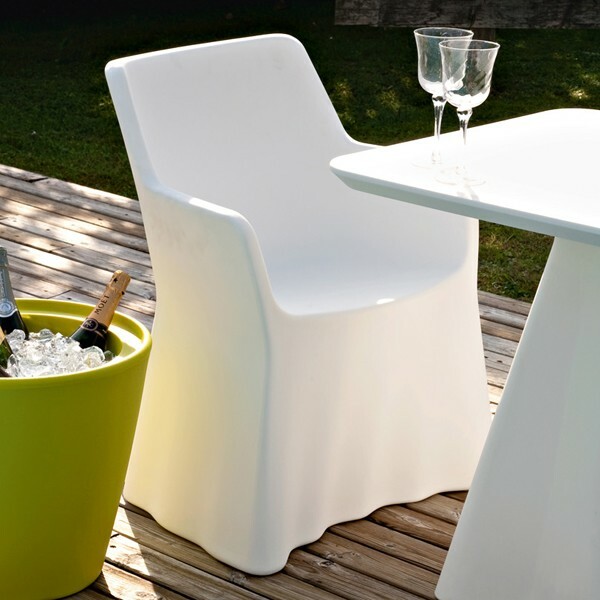 A unique outdoor chair. 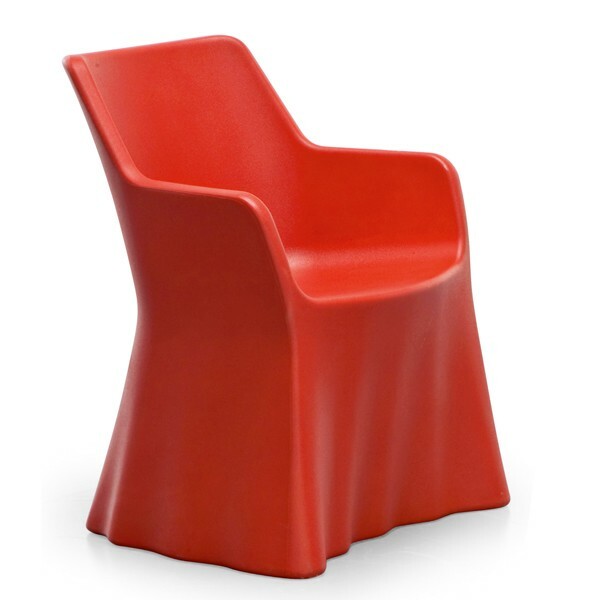 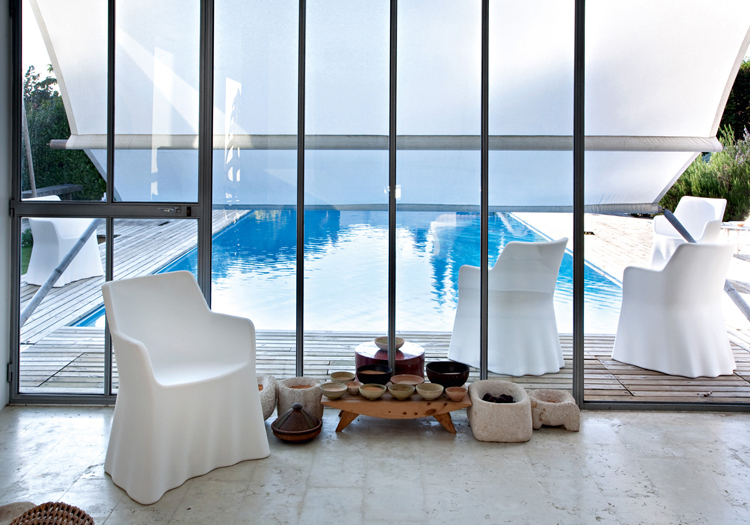 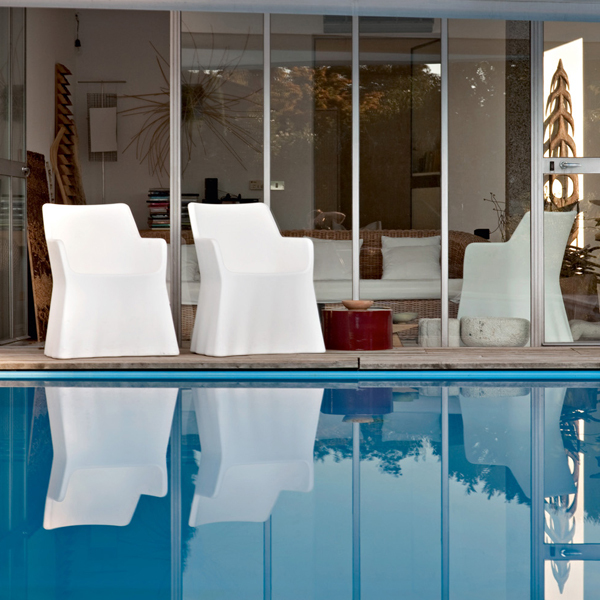 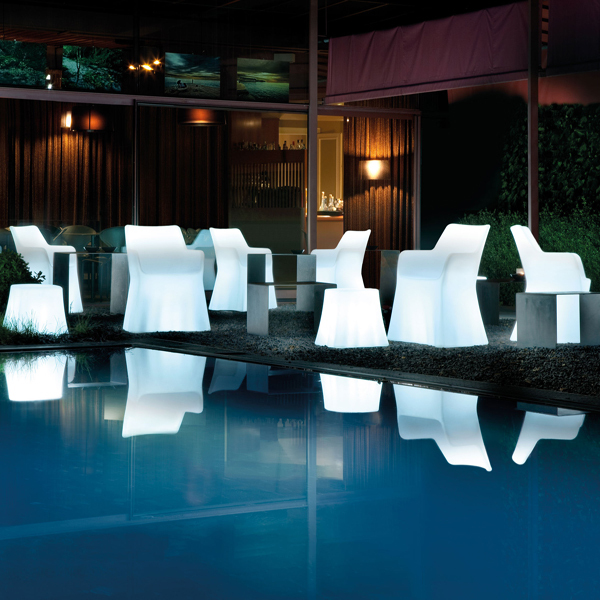 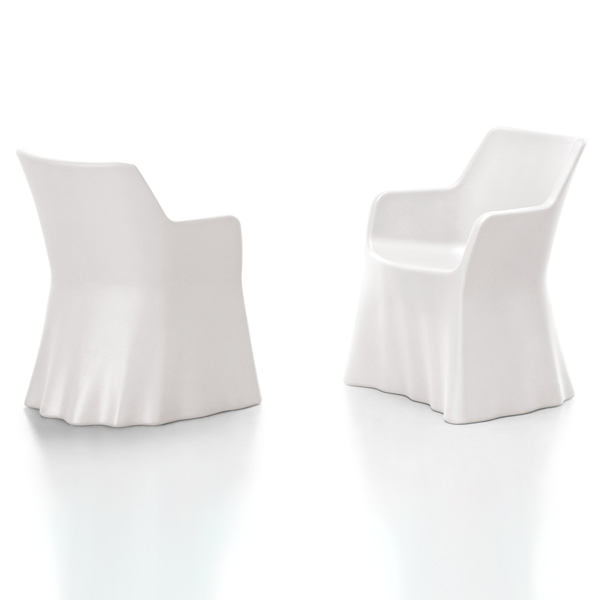 Styled to look like flowing fabric, the entire chair is made from polyethylene using a rotational molding technique. 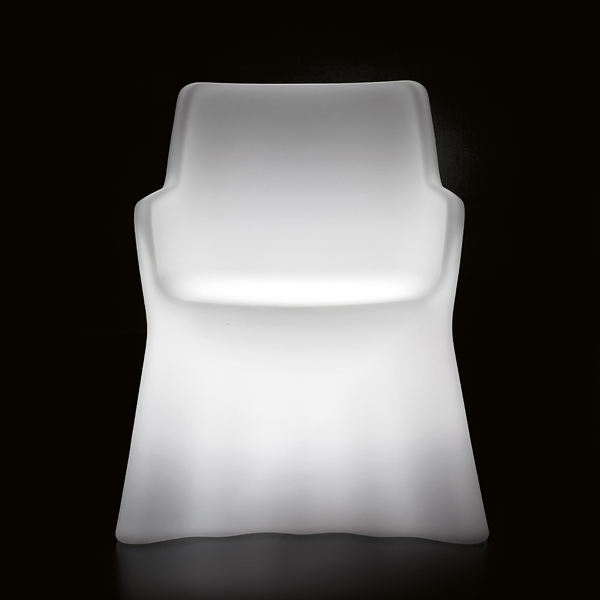 An internal light can be added on request, please contact us for details.